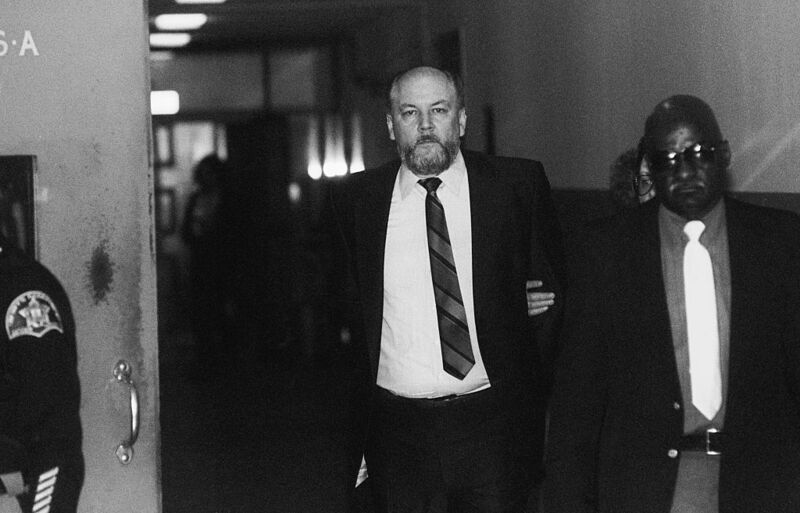 Richard Kuklinski, also known as the Iceman, is known to be one of the most prolific killers of modern times. American contract killer Kulinkski, who got his famous nickname for his method of freezing his victims to disguise their time of death, was convicted of five murders. Kuklinski went on to become a Mafia hitman after killing his first victim at the age of 14 and claims he has murdered between 100 and 250 men. The remorseless assassin has given many interviews where he opened up about his crimes, but in one interview in 1991 he revealed the one murder that he regretted. It was a man he was begging, and pleading and praying I guess. He was ‘please God’ all over the place. So I told him that he can have a half hour to pray to God and if God can come down and change the circumstances, he would have that time. But God never showed up. And he never changed the circumstances. And that was that. It wasn’t too nice. That is one thing I shouldn’t have done. 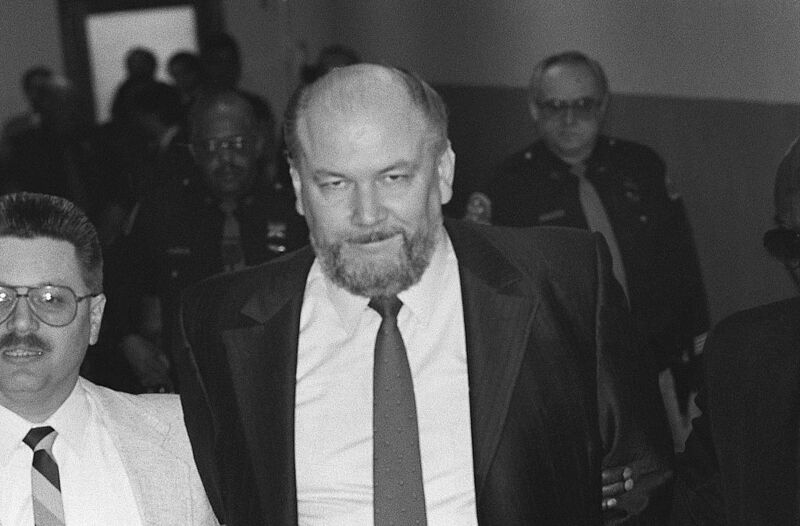 Following an 18 month investigation Kuklinski was convicted of five murders in 1986. Escaping the death sentence, he went on to serve life in prison, eventually dying of an illness at the age of 70 in 2006.